There is no doubt that the demands of various UK and European Directives and Regulations have created an extremely challenging environment within which UK chemical businesses have to operate. Personal up close experience of these issues in both the chemical and construction industries has enabled Comah Structure Inspections to develop a unique perspective of the needs of chemical operators who control asset intensive sites and also have to meet significant challenges to address in terms of increasing service demand, increasing stakeholder expectations, deteriorating infrastructures and constrained funding. 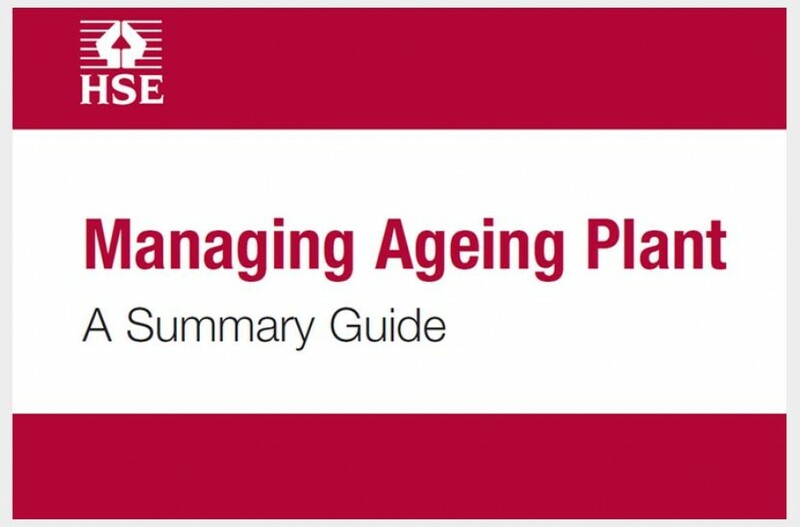 There is, however, no escaping the fact that major hazard organisations require competent staff that has the necessary skills, knowledge and experience to undertake critical tasks in such a way as to prevent a major accident or minimise the consequences to people and the environment should one occur. – Pollution Prevention and Control Regulations (Scotland) 2000, Regulations 7(3) and Schedule 4. – Pollution Prevention and Control Regulations (Scotland) 2000, Regulations 3, 7 and 8. 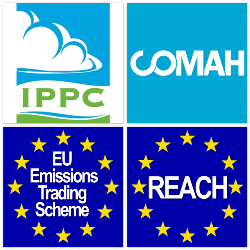 Most COMAH sites are involved in the production of speciality chemicals. Staff at these sites are highly competent in chemical and / or mechanical engineering. 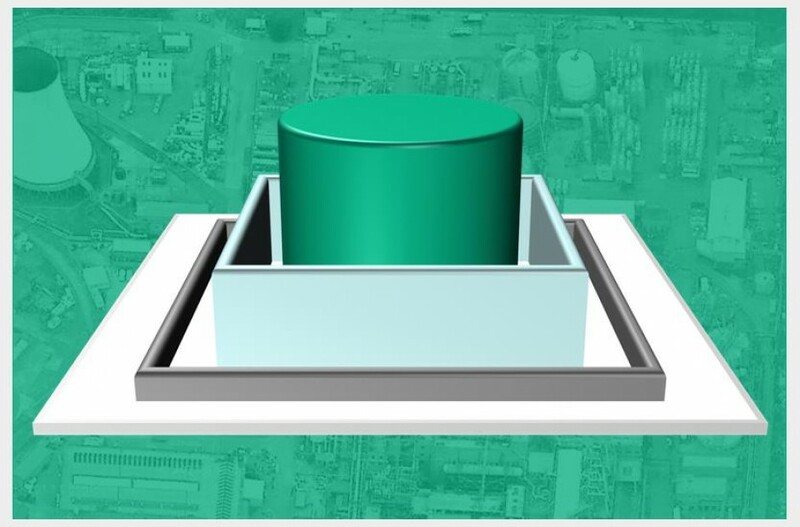 In some instances there might, however, be a lack of client side specialist knowledge and skill relative to the expert inspection competence required for the site buildings and structures (the built infrastructure). Incidents arising from infrastructure failures, whilst rare, usually have catastrophic consequences. This has occurred in acts of terrorism where concrete security barriers have been damaged and have been replaced by PAS 68 bollards, PAS 68 barriers, security bollards and vehicle crash barriers. The COMAH Competent Authority Intelligence Review Group (CAIRG) reviewed evidence from loss of containment incidents within the chemicals sector covering several years. The findings, set out in the HSL Annual Operational Intelligence Report 2010, showed human error was, by far, the most frequent cause for “loss-of-containment events”. The Competent Authority (CA) is currently working to identify and eliminate gaps in competence on major accident hazard sites. 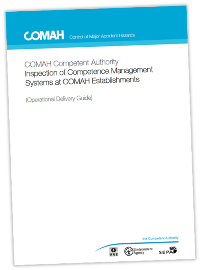 As a result, all top tier COMAH sites and a third of tier 2 sites will have their Competence Management System (CMS) subjected to a strategic audit (link to COMAH audit pdf?) by the CA between 2012 and 2015. “Competence” means the ability to undertake responsibilities and perform activities to a relevant standard, as necessary to ensure process safety and prevent major accidents. Competence is a combination of knowledge, skills and experience and requires a willingness and reliability that work activities will be undertaken in accordance with agreed standards, rules and procedures. “Competence management” means arrangements to control, in a logical and integrated manner, a cycle of activities within the organisation that will assure, and develop, competent performance. The aim is to ensure that individuals are clear about the performance that is expected of them, that they have received appropriate training, development and assessment, and that they maintain, or develop, their competence over time. A lack of a qualified and competent infrastructure inspection person or organisation will probably be identified as a gap in your CMS and could result in failure during a Competent Authority Part A audit. This will lead to a more onerous Part B follow up. Worse still, and more importantly, if you are not carrying out competent inspections of your built infrastructure you are increasing your risk exposure to a serious accident or loss of containment incident. 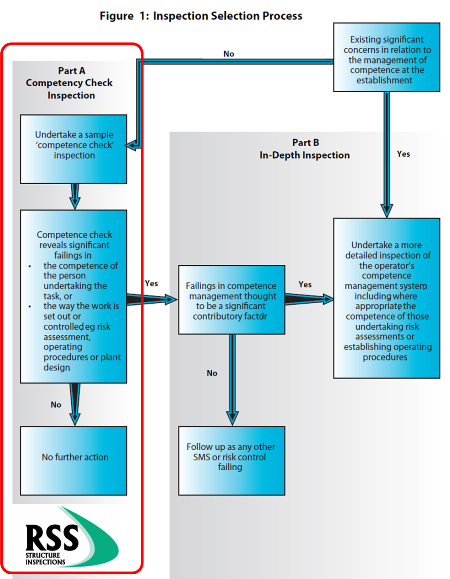 In order to identify and target sites where a detailed competence management inspection would be appropriate, a sample check inspection (known as a Part A Inspection) will be carried out by the CA. The Part A Inspection will give a broad overview of how the Operator is managing competence and focuses on whether key personnel are achieving the desired outcomes when undertaking critical tasks. The Part A Inspection is based upon sampling how a task critical to the prevention of a major accident is actually undertaken. This check inspection will reveal whether there are any underlying concerns about the effectiveness of the Operator’s CMS. 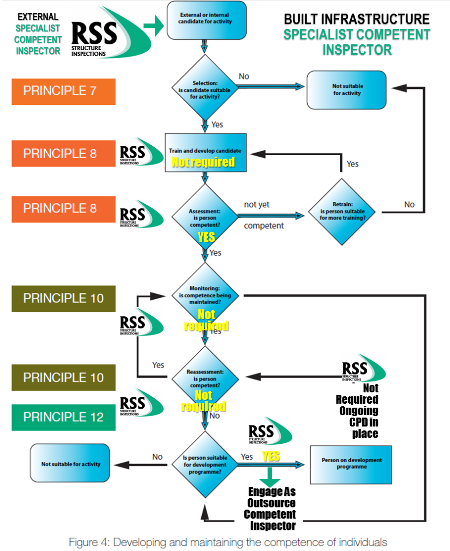 The Part B Inspection is a more in-depth inspection of the management of competence, and is normally only undertaken when the initial Part A Inspection gives rise to concern about the way in which competence is managed. • Have we appointed an Inspector of our Buildings, Structures and Secondary & Tertiary Containment measures? • Is our Inspector competent in this specialist field? All hazardous sites should now be reviewing the education, training and experience of the personnel currently responsible for the management of repair and maintenance activities on the site buildings and structures. Any gaps in competence should be noted. A lack of a qualified and competent person or organisation for infrastructure inspection is likely to be identified as a gap in your CMS and could result in failure during a Competent Authority Part A audit. This will lead to a more onerous Part B follow up. Worse still, and more importantly, if you are not carrying out competent inspections of your built infrastructure you are increasing your risk exposure to a serious accident or loss of containment incident. If an operator’s existing arrangements do not meet the criteria for competence, consideration should be given to nominating or appointing a Competent Person or Body with overall responsibility for built asset inspection and maintenance. At Comah Structure Inspections, we can enhance your CMS by allowing you to nominate us as your Competent Body for Built Asset Inspection and Specialist Maintenance. Our credentials in this specialist field are unrivalled and demonstrably compliant with all relevant statutory provisions. 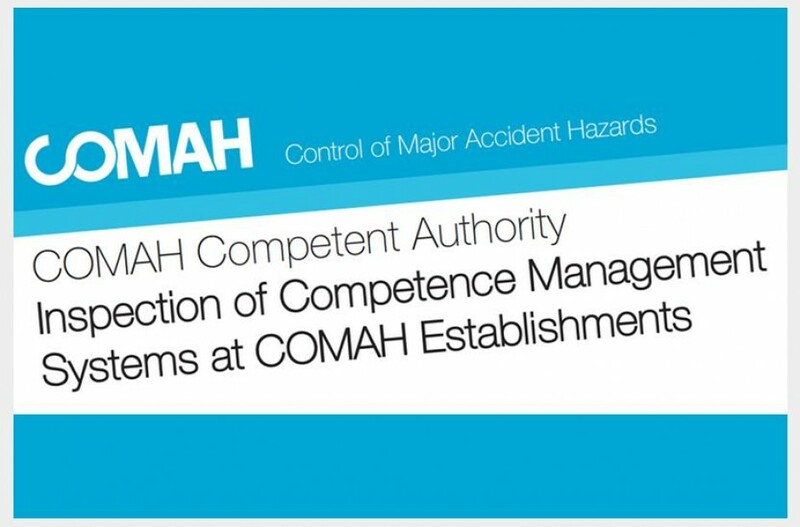 If you would like to find out more on how Comah Structure Inspections can support you during your competence management audit please don’t hesitate to contact us.